Relaxed sessions with no time limits, sessions take place in my peaceful country studio where parents can escape the telephone and well wishers for a little while. Just relax and enjoy watching your baby being photographed! 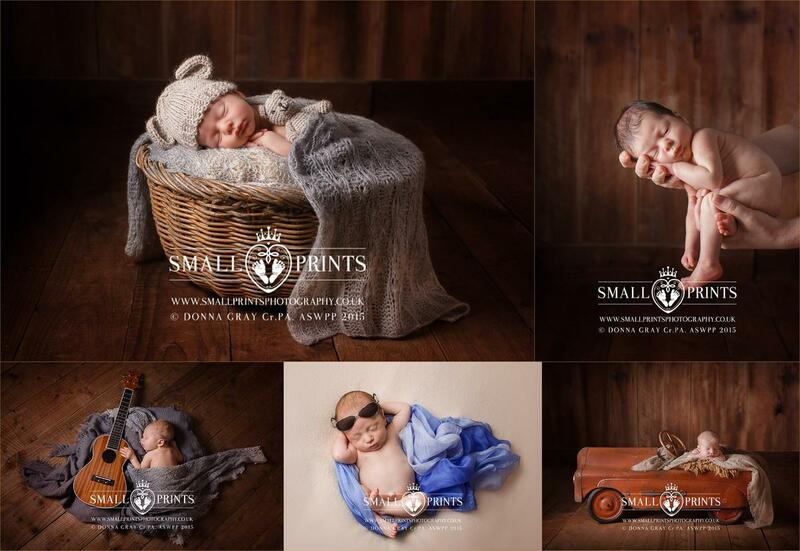 Small Prints is a studio dedicated to newborns born in 2010, to offer a truely specialist service for newborn babies & their families. I can pose your baby skillfully, safely & calmly; crafting you beautiful images & creating memories that will stay with you and your baby forever. I'm also a Proud mum of six, Craftsman of The Guild of Photographers & The photographers academy and one of the former BANPAS Ambassadors 2016. I work in studio where I can safely control levels of temperature, sound and light to ensure as successful a session as possible. 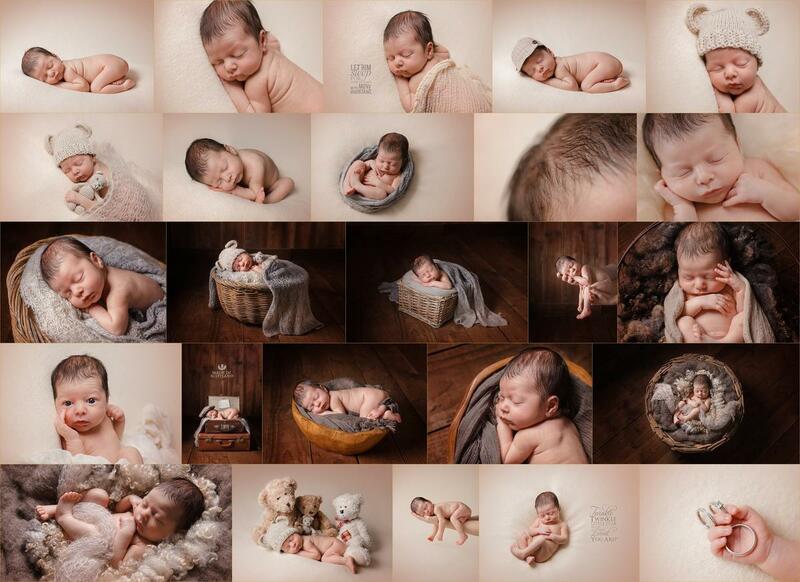 For many reasons the ideal time for newborn baby photography is before baby is 10 days new for term babies. This can be slightly later for premature or special care babies and early as possible for larger or overdue babies. New mums are advised to book during their pregnancy, perhaps after their 1st scan. So I can reserve some time in my schedule especially for when your baby arrives an exact date is confirmed once baby has arrived. 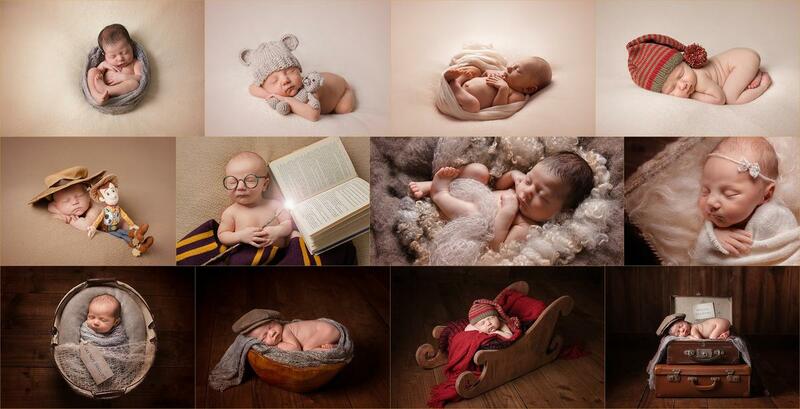 Because sessions are held in a studio setting, it allows me to put to use of my extensive range of props and adorable baby accessories of your choice. You don't have to worry about making space, just relax! For your convenience, all proofing & ordering is done online via a passworded slideshow available 24/7 Gift vouchers are available as ideal gift for parents to be. Small prints is a by appointment studio. appointments are available daytime week day and week ends & week day evenings.